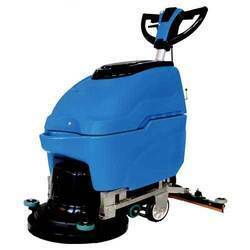 Prominent & Leading Manufacturer from Noida, we offer cleaning scrubbers, floor cleaning machine, auto scrubber drier, walk behind scrubber dryer, ride on scrubber dryers and single disc scrubber machine. 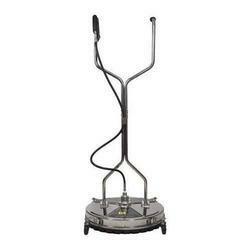 Floor Cleaning Machine-It's Multi Functional Manual Adjusting Handle Allows a Handy and easy operation. The Double Capacitor Design allow a safer Operation. This is control Panel is clear and easy to operate. 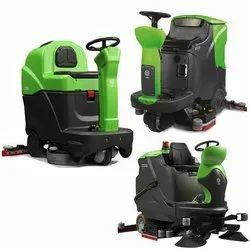 Auto Scrubber Drier is very compact and has a large water tank Capacity Mechanical Parameter are displayed at any time. 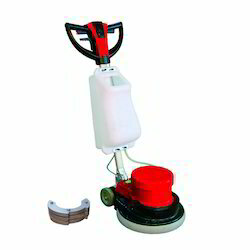 Letting you be clear of the operational situation of the machine with the curved water scraper. It makes better water sucking. 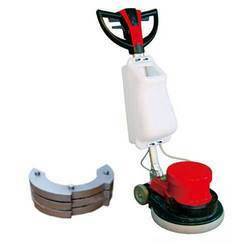 The brushing disk is fitted with shield, preventing the sewage from getting out. 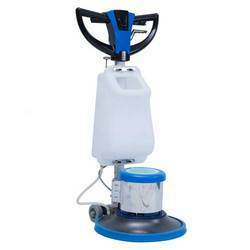 · Solution distribution from brush center avoids solution wastes. · Squeegee designed for the highest drying and productivity results. · Easy to use, thanks to intuitive commands. 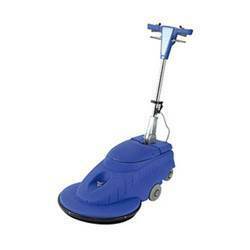 Scrubber Driers can be used on concrete floor, mosaic floor. 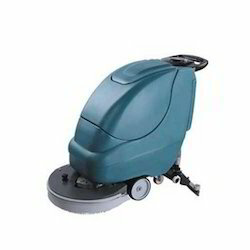 50 HZ Beautiful and Fashionable appearance Its easy to operate. 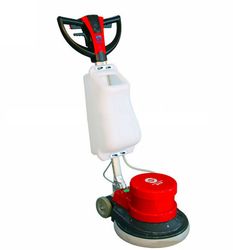 It is designed for polishing the floor of all kinds of stone materials its rotating speed is 1500 rpm the motor is totally enclosed. After waxing and polishing the floor surface is shining as a mirror. 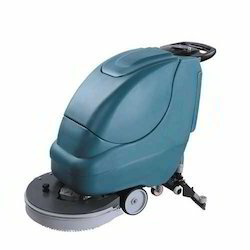 Owing to our rich industry experience, we are manufacturing and supplying a vast array of Automatic Shoe Polisher Machine. 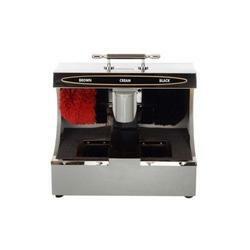 The case of Automatic Shoe Shine Machine is made from real wood, which reflects its high quality character. Warm wood design gives it a puristic look with a distinct, timeless shape - a vivid emphasis in a rather modern ambiance or an integrated part of a classic precious environment. 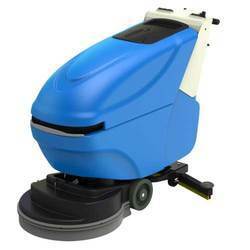 Looking for Floor Cleaning Machines ?